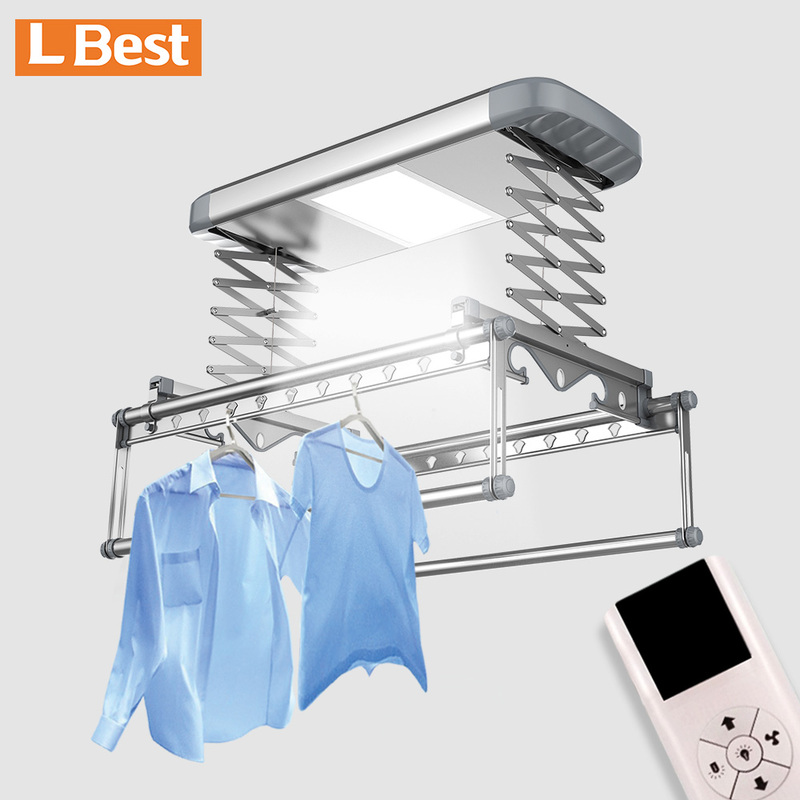 L-Best is established to be the No.1 brand of automated clothes rack in China. 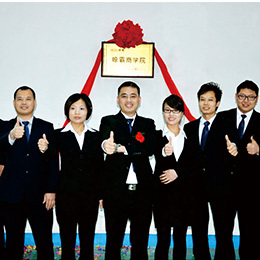 L Best looking forward to build long term business relationship with you. 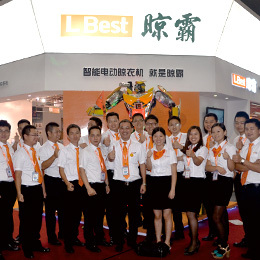 ▼In 2008, L Best company established and launched the first automatic radio clothes rack, exceed the competitor 5 years. 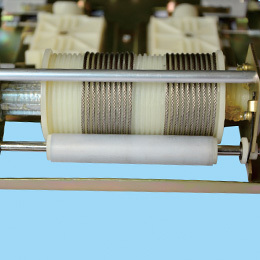 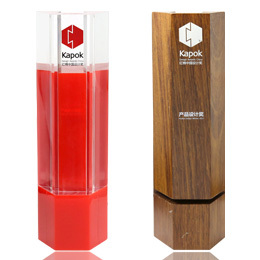 ▼In 2009, Launched the first thinnest automatic clothes rack, the main machine thickness only 6cm. 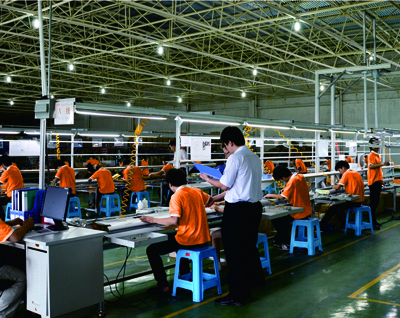 ▼In 2010, Launched the first movable rope winder technology automatic clothes rack,last one time life long, over 15 years and enter the main home electronic machine home sales supermarket. 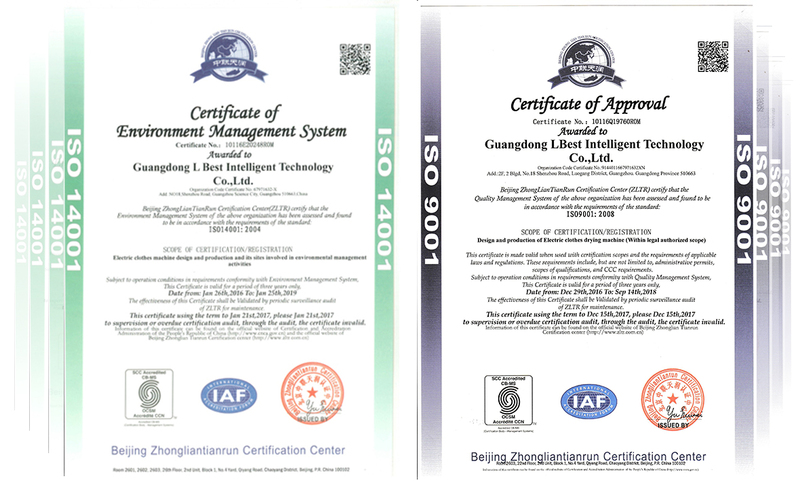 ▼In 2011, the first company passed the ISO9001:2008 international quality management certification, CE certification in the automatic clothes industry, at the same time launched the fourth open air dryer technology automatic clothes rack. 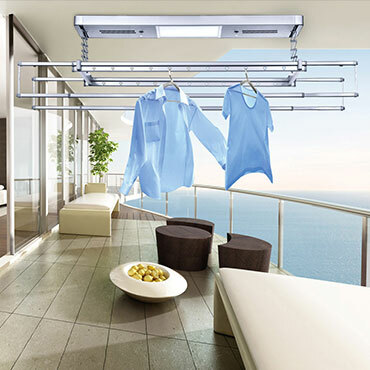 ▼In 2012, launched the forth intelligent automatic clothes rack, advanced 8-10 years than other automatic clothes companies, and adopt the touch remote control to match the smart home system. 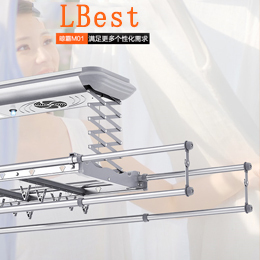 ▼In 2013, Launched the fold clothes rack and built-in clothes rack, increase more items like the high foldable clothes rack, intelligent dust bin and etc. 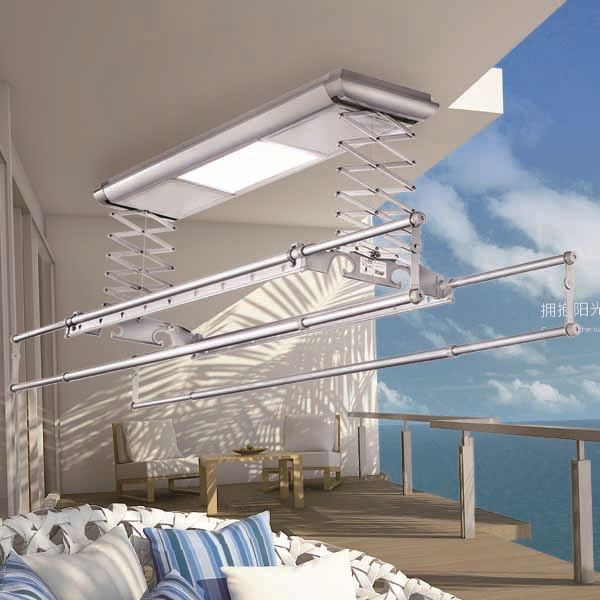 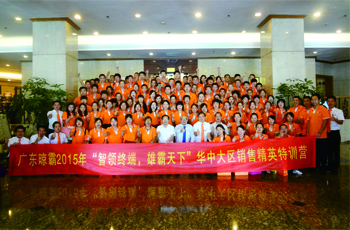 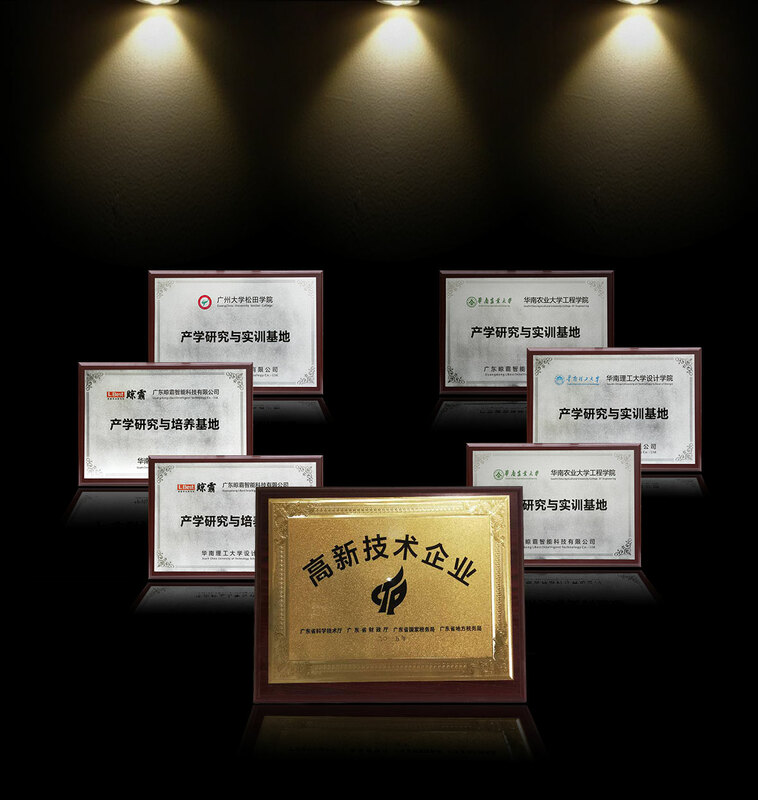 ▼In 2014, The first company build the commercial colleaguein the automatic clothes rack industry, and got the CCTV influence brand enterprise prize and to be Guangdong decoration material association council members. 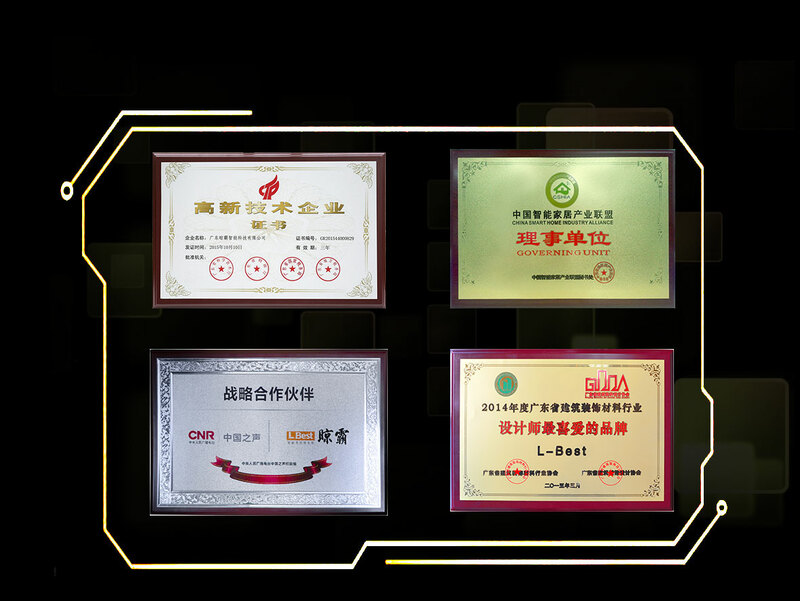 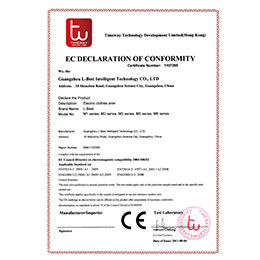 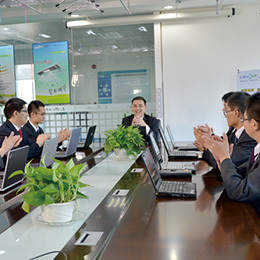 ▼In 2015, the first company to be the Hi-tech national enterprise smart&sweet X60 model got the “industrial design innovative design award” and “innovative design honer” double laurel. 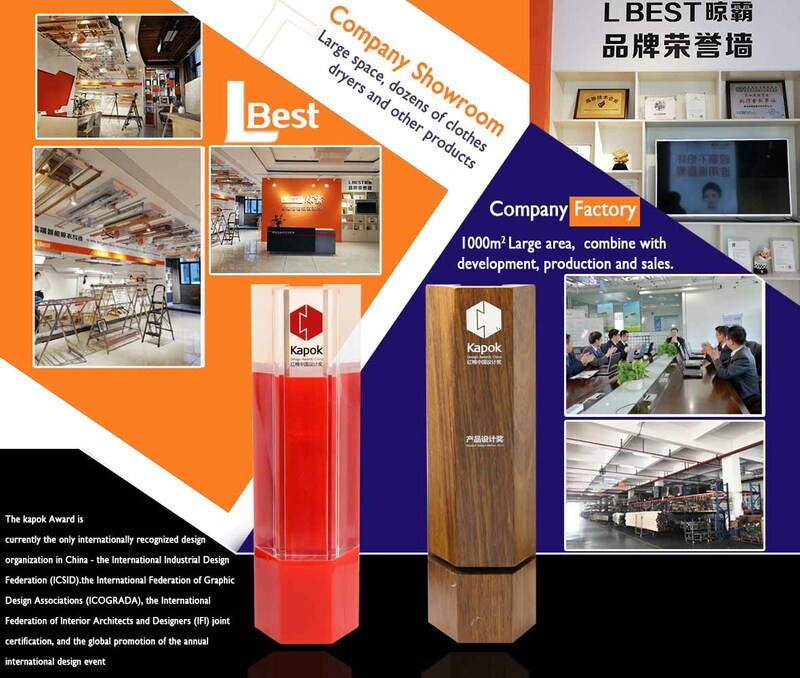 ▼In 2016, Great brand, great pattern, great marketing, great input. 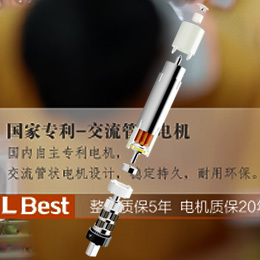 L Best Signed with international star Jingtian and invest the advertisement on the airport, high-speed train, central media full channel to promote the brand and cover all over China advertisement net. 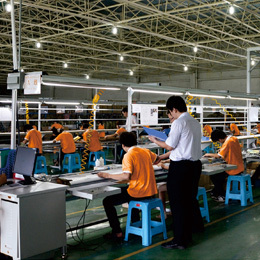 ▼In 2017, Export more than 100 countries. 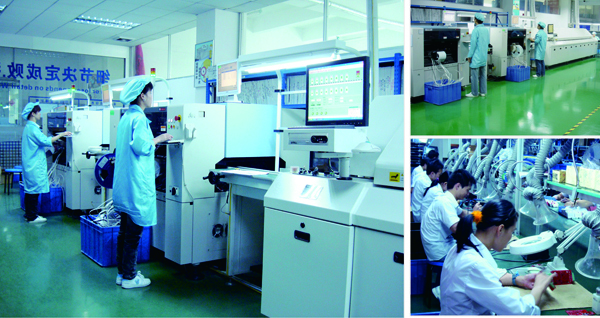 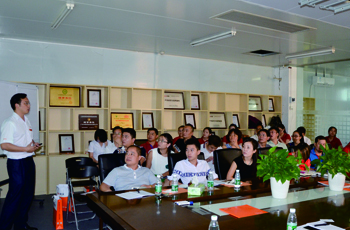 R&D 3 new models become the best success.